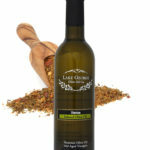 Baklouti Green Chili Infused Olive Oil – Lake George Olive Oil Co.
From the Barbary Coast of North Africa, this Tunisian Baklouti pepper is rare and unique to this region. 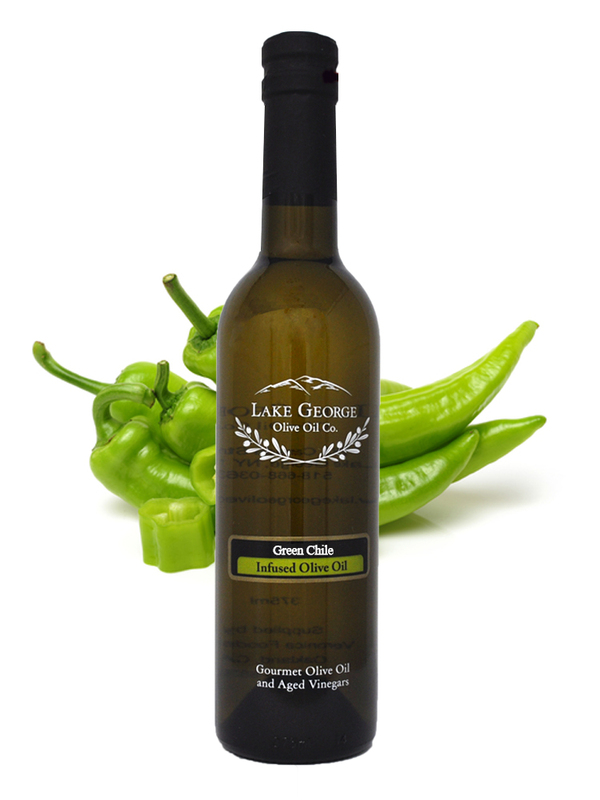 This is the only example of this fruity and spicy green chili olive oil in the world. CAUTION! VERY SPICY! Try it in your favorite guacamole recipe, over rice and veggies, or on chicken in a unique spicy mole sauce with our chocolate balsamic. 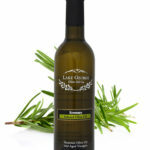 Recommended Pairing: Sicilian Lemon White Balsamic, A combination of Blood Orange Olive oil and Dark Chocolate Balsamic.